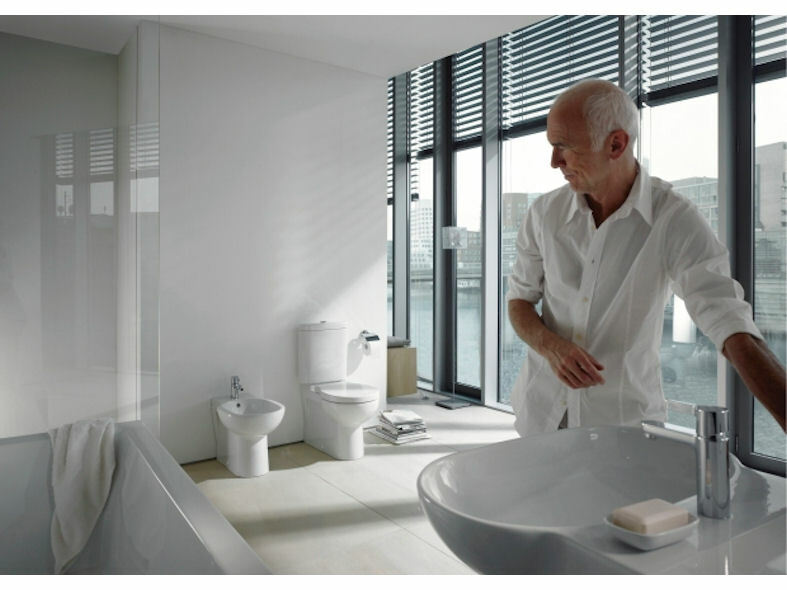 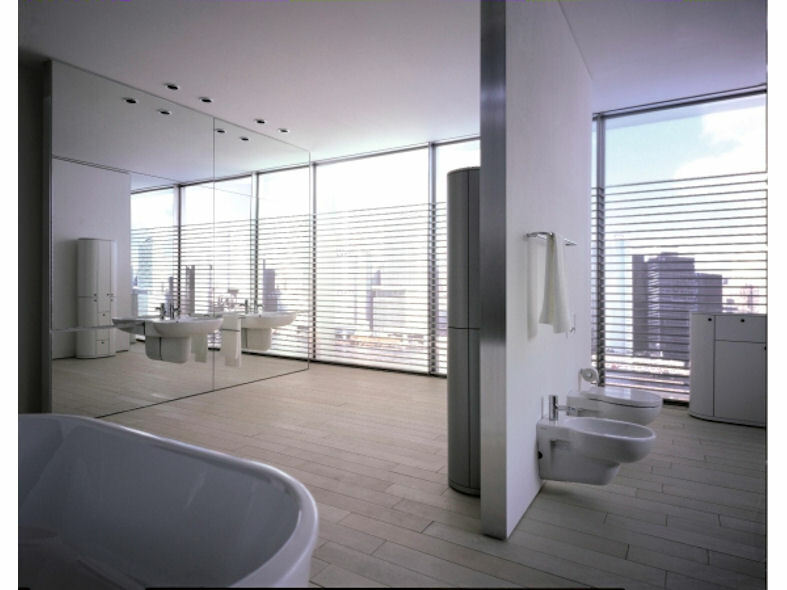 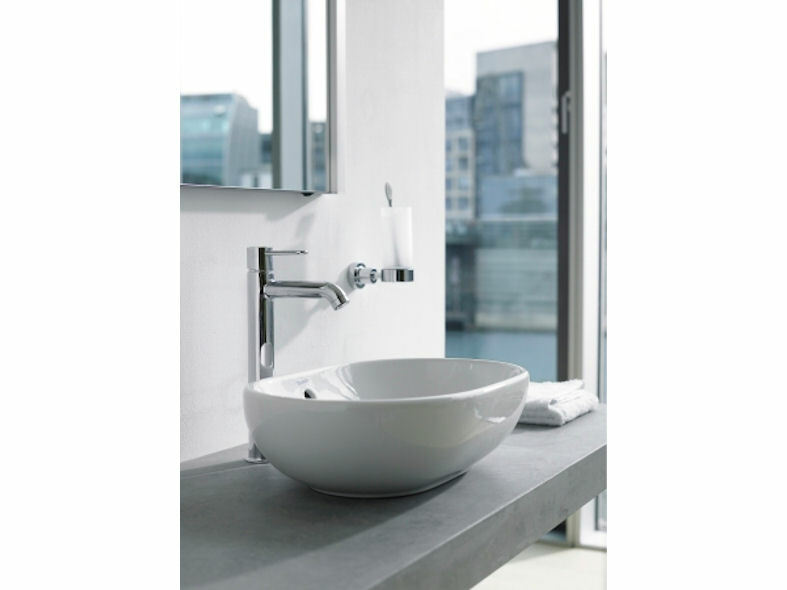 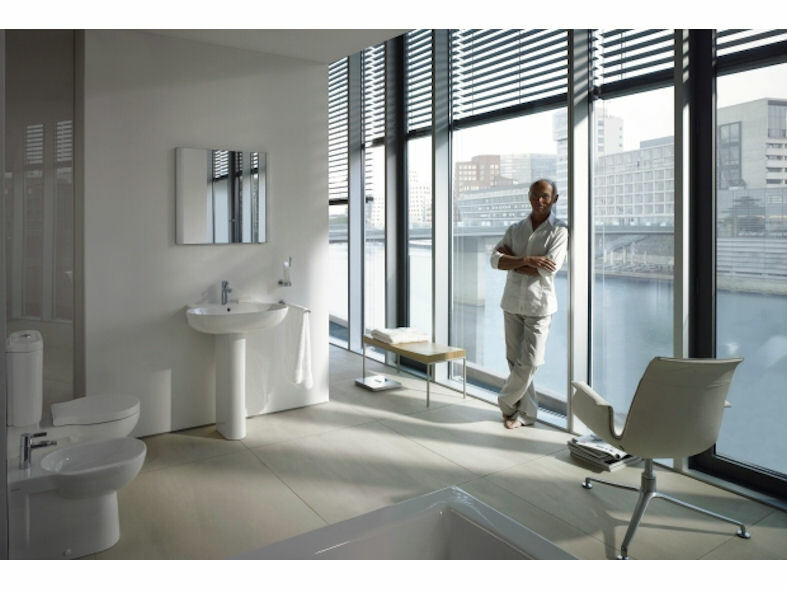 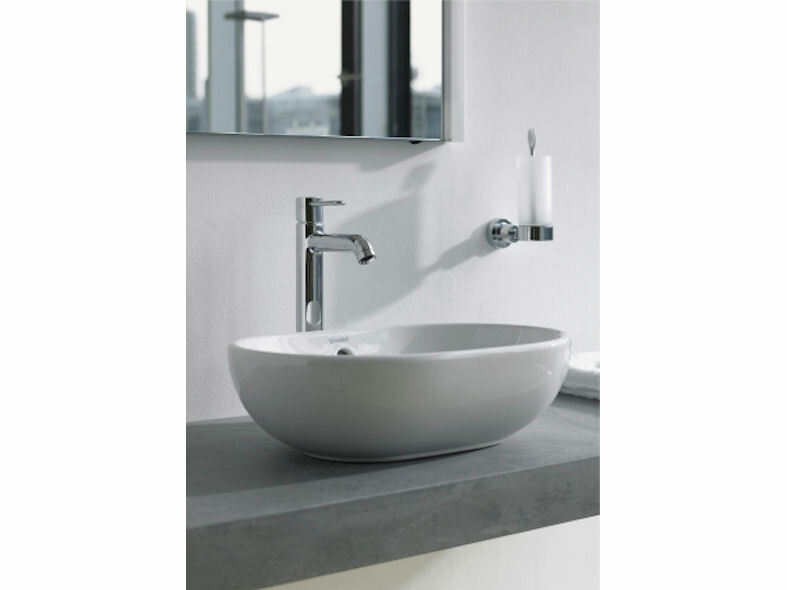 Bathroom Foster is a sensational new sanitaryware design from renowned architect and designer, Norman Foster. 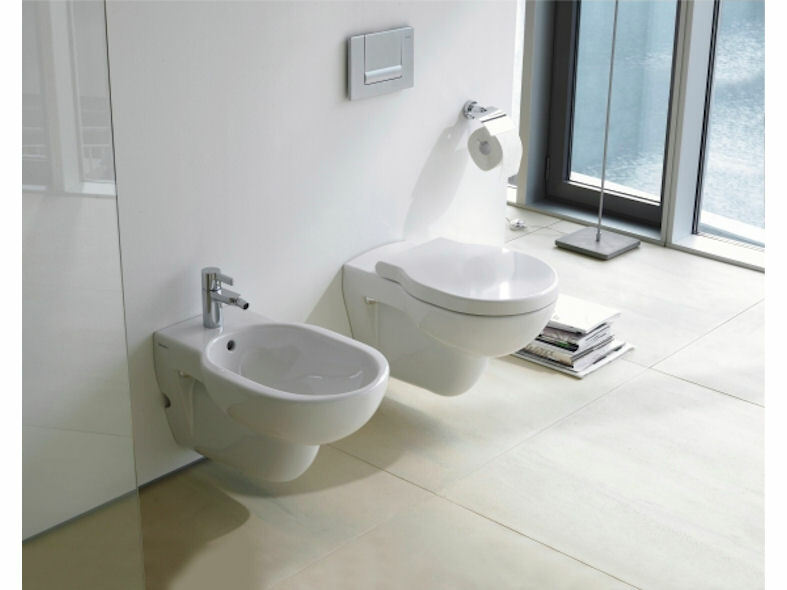 The geometry of this new bathroom suite is simply defined by two adjacent circles that run throughout the whole range highlighting Foster's distinctive appearance. 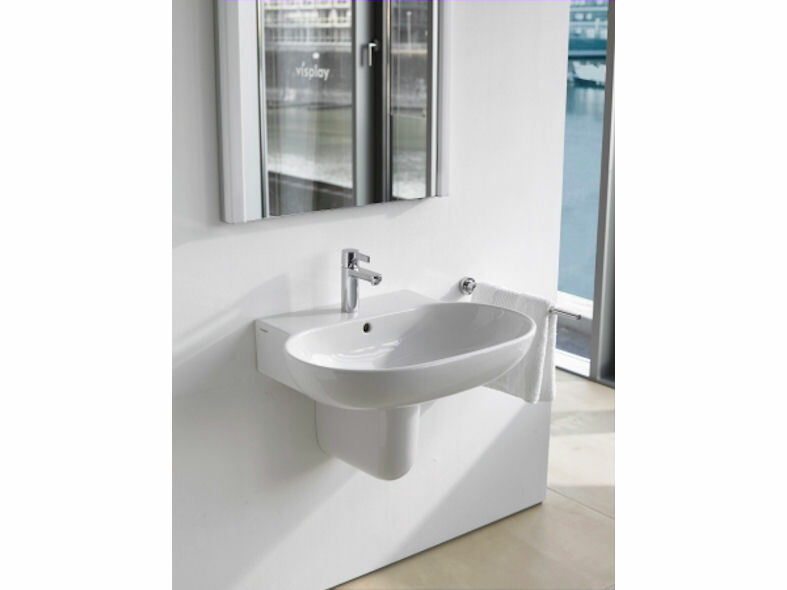 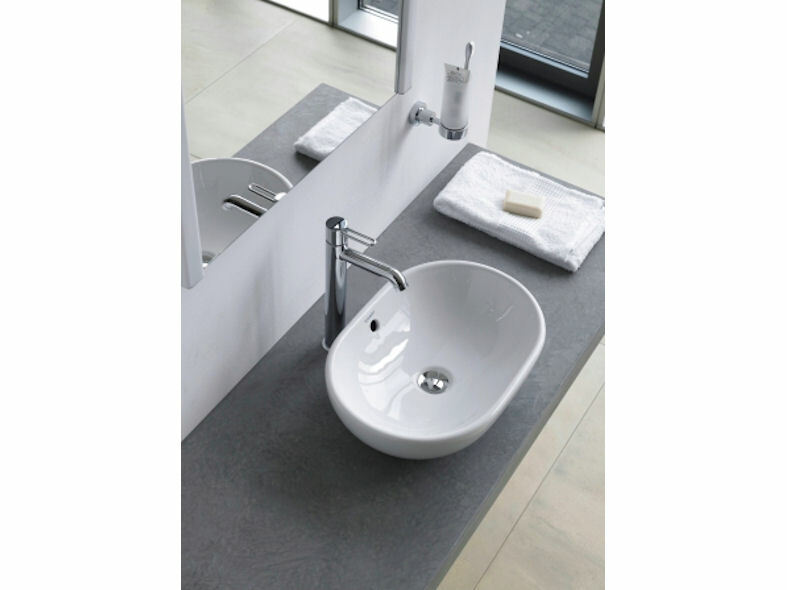 The oval wash basin with its seamless bowl and gently sloping sides oozes class and sophistication while the toilet and bidet continue the theme.